Welcome to Perfection Poodles. Standard and Miniature Poodles. 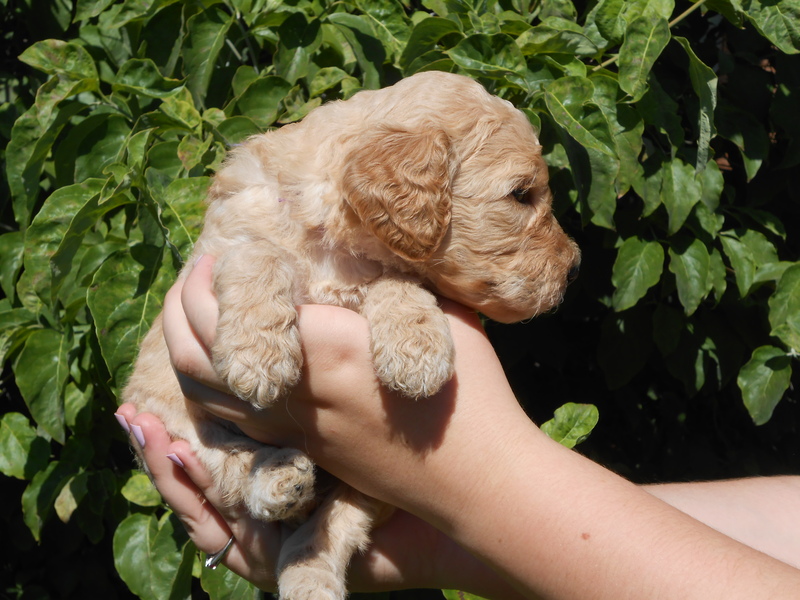 See our pages for info on Puppies. Thanks!